We are the professional in thermal technologies for over 40 years of experience. We aiming to be the impact towards decreasing world’s carbon emission. There are enormous amount of energy surrounding us. With our professional engineers and research facilities we provide the best solutions for your business sustainability. We appreciate your concerns on global warming issue. These are the well known companies that have shown interest in being a movement for our society. Our client includes public listed companies, large to medium companies, hotels, resorts, hospitals and grand houses. Water Systems and Service was founded in 1974 (2517) by experts from Thailand and Israel to provide water heating solutions in Thailand. Water Systems and Service imports solar equipment from Israel. Since the 1950s, Israel has developed and become the world’s leading professional in solar thermal energy. Water Systems and Service combines the technologies and methods acquired from Israel with those from Europe, Australia, and America and tailors our products for the ASEAN environment. By combining the best technology and knowledge from around the world, we are able to achieve the unachievable. 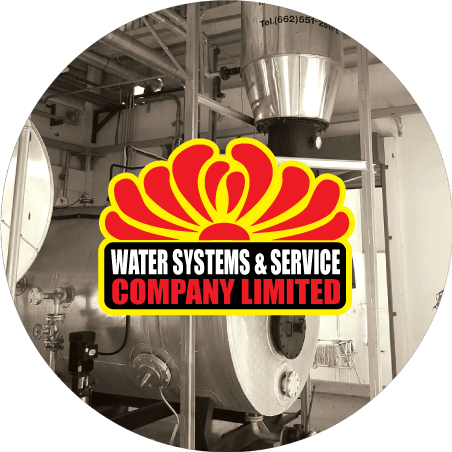 Water Systems and Service produces Thailand’s leading water heating solution.